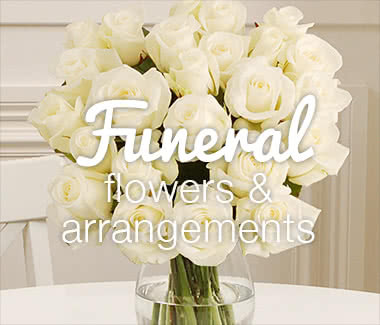 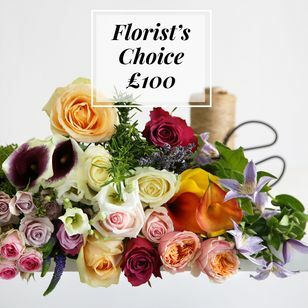 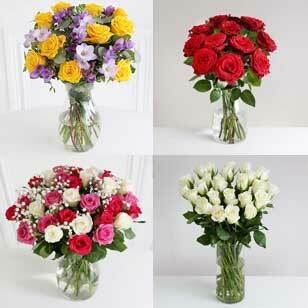 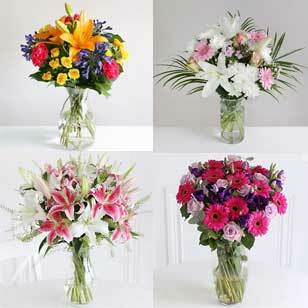 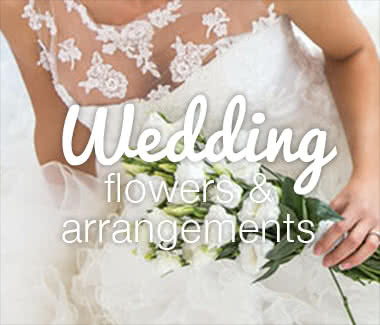 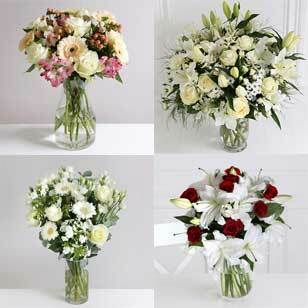 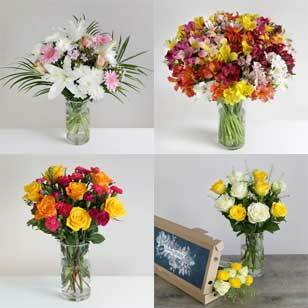 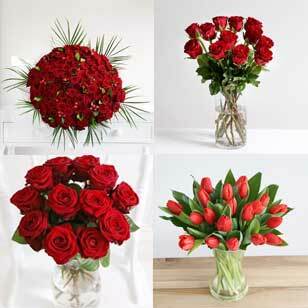 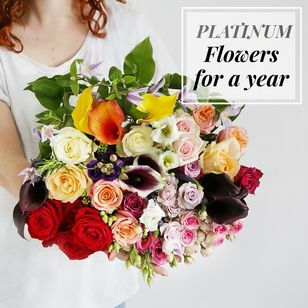 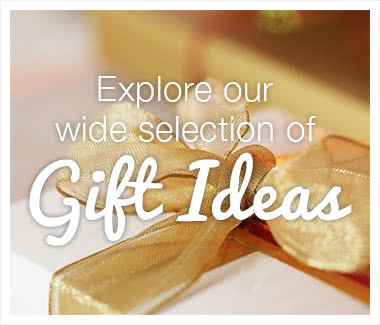 If you want the finest premium flowers and arrangements, guaranteed to impress and wow the recipient, then look no further. 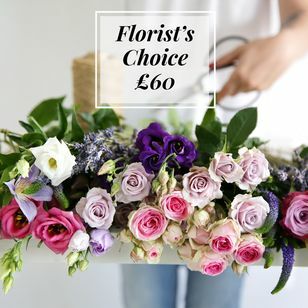 Our range of luxury bouquets is second to none and our florists absolutely love crafting these works of art to stun and delight. 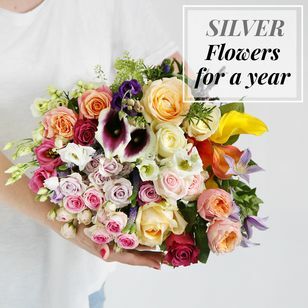 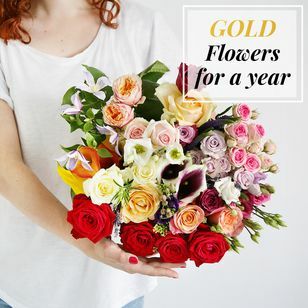 Designed for very special occasions, our luxury range gathers a wide choice of gorgeous flowers that are sure to wow their recipients. 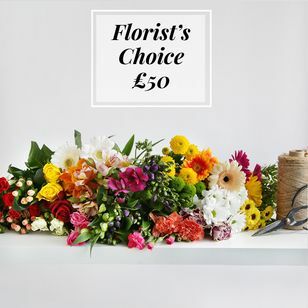 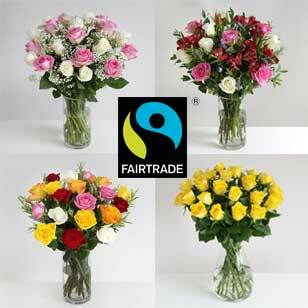 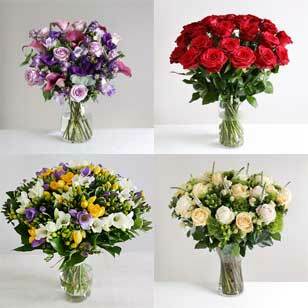 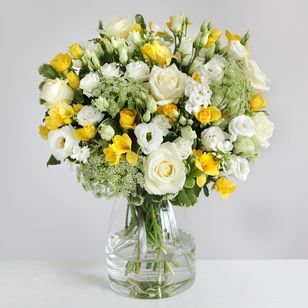 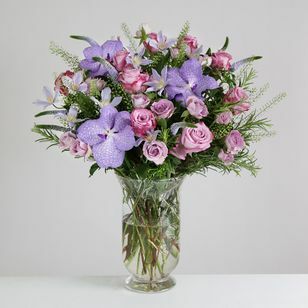 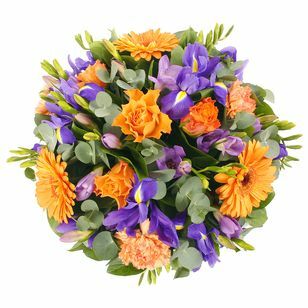 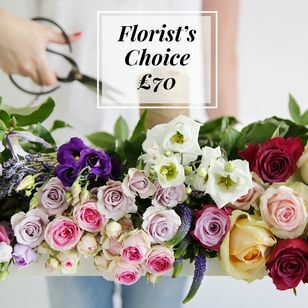 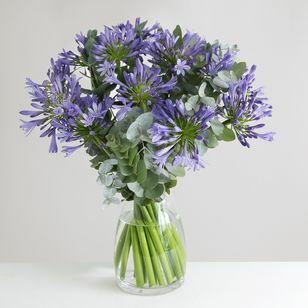 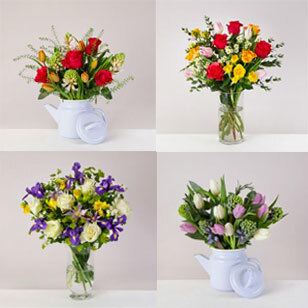 With our nationwide flower delivery service you can send their favourite flowers to your friends and family everywhere in the UK.